How far would YOU go to bring back a lost love? 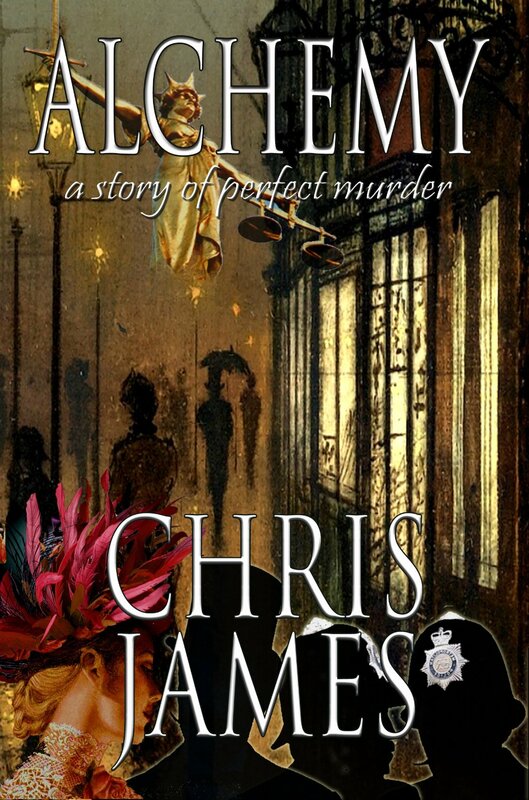 Alchemy is a chilling psychological tale of mystery, murder and suspense and reveals an extraordinary decade in the life of a talented, sweet young and innocent genius, as he transforms into a monster. The author, well used to murder and the macabre, was a criminal trial lead detective in the British police. Just when he cracks the secret code for the final components of his elixir, his mistress and inspiration, dies. His life is devastated, his mind fragile, destroyed by drugs. He knows he has the power to revive her. But obtaining the last ingredients means resorting to murder, taking innocent lives. He just has to decide whose. His only surviving model, our narrator, infatuated with this painter of her portrait, attends the trial of the century, where she finally learns someone got away with murder. Based on a true story? Why not decide for yourself? 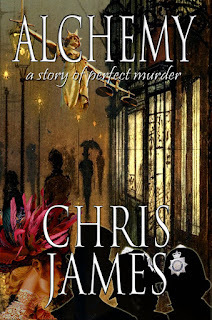 I thoroughly enjoyed this book – it’s a dark gothic tale with a twist and is an absolutely stunning debut from Chris James. It’s a veritable who’s who of the Victorian era with many famous faces making an appearance, including the grand old lady herself. Jacob is such a tortured character and being an artist as well as an alchemist, it is little wonder that we are encouraged to question his sanity. Jacob is standing trial for murder and the circus of the courtroom is described wonderfully. In between chapters of the trial, we find out about Jacob’s life and I soon found myself questioning whether some things were real or imagined. Whilst reading, I felt fully immersed in the late 19th century and could feel Jacob’s sanity slipping away as his painting became darker and he became more addicted to his potions. Was he living alone, or with the people with whom he claimed to be living? My mind was a-whirl as the story progressed and as the end of the trial approached, I could see only one outcome…but what an ending! 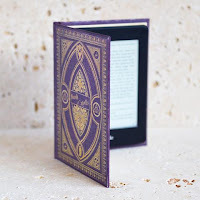 There’s an amazing revelation and cliff-hanger at the end, ensuring that the reader will be hot-footing it over to Amazon to pick up Alchemy: turning Silver into Gold as soon as it is released. It’s such an atmospheric, dark and brilliant book; I was reminded of Jekyll and Hyde, The Picture of Dorian Gray and even Harry Potter, ultimately causing my mind to run into overdrive as it pushed my eyes to read faster. I really can’t wait to read book 2.